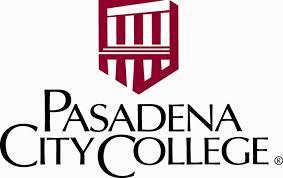 Pasadena City College is a two year, public community college located in Pasadena, California. The college offers degrees in a range of academic disciplines including liberal arts and engineering. The school also offers many community education classes and an extended learning center. Pasadena City College strives to help all student Veterans and Military attend college and succeed, whether or not you are using your GI Bill benefits. Pasadena City College strives to help all student Veterans and Military attend college and succeed, whether or not you are using your GI Bill benefits. PCC is NOT a MyCAA approved school.